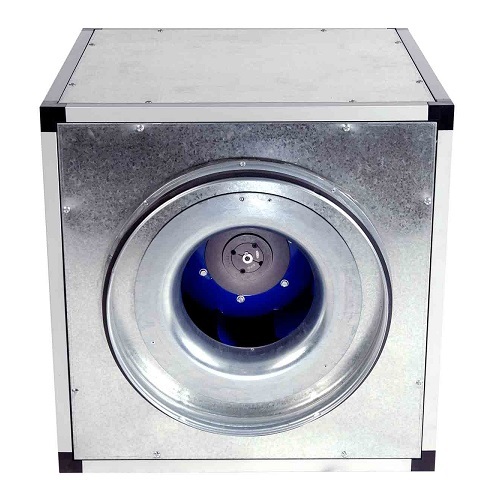 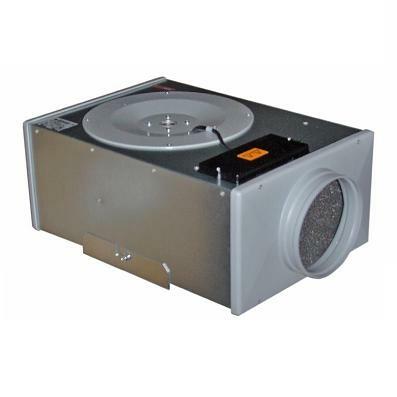 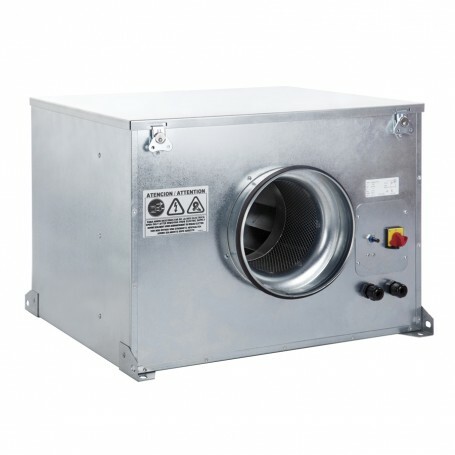 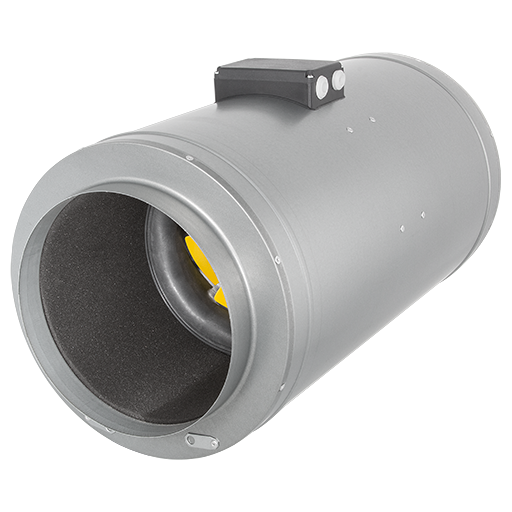 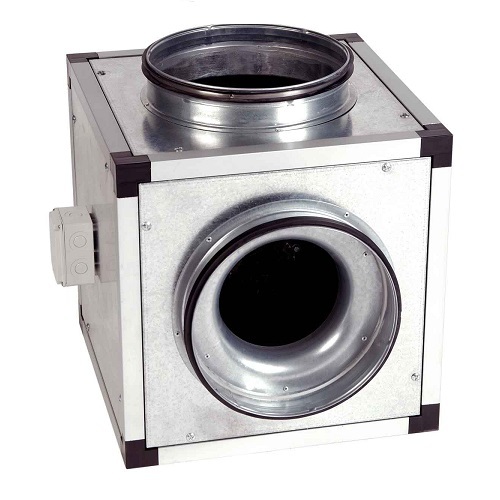 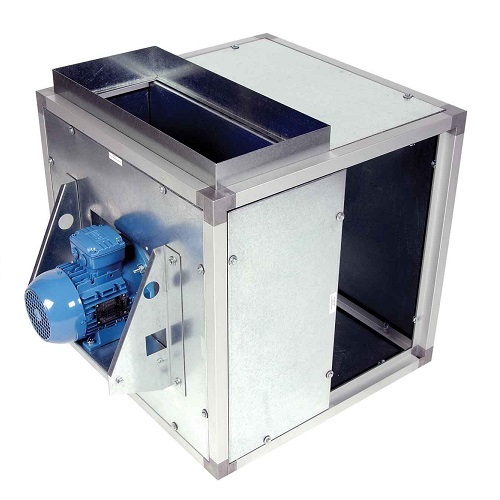 Our range of acoustic extractor fans for ducted system applications where high performance and low sound levels are necessary, these units are attenuated to the highest standard. 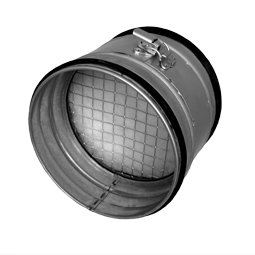 Can also be used in conjunction with acoustic ducting and silencers for optimum noise reduction. 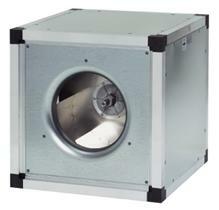 Suitable for applications such as offices, shops, recording studios, restaurants and schools. 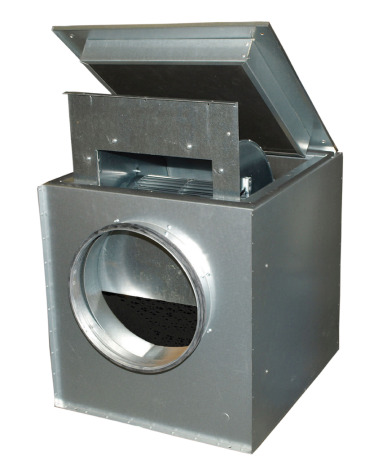 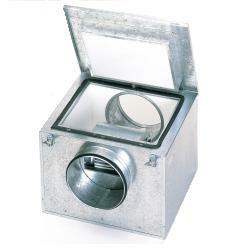 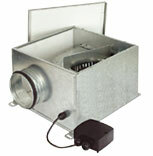 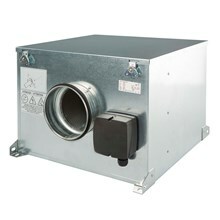 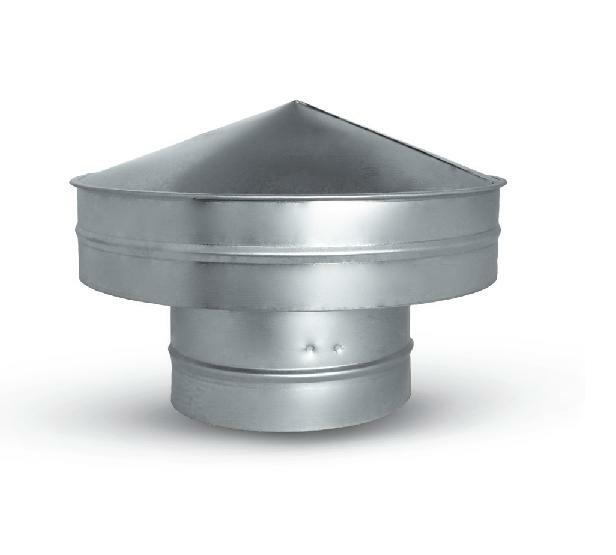 See also the larger sizes of the TD-Silents in the commercial mix-vent section.